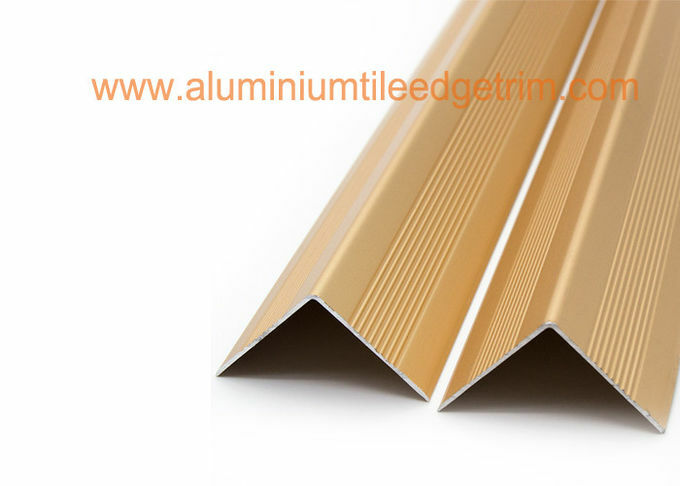 Aluminium stair nosing edge trim cover on ceramic tile stair or laminate flooring projects. The carpet and wood stair treads rule out the major concern of safety at the stairs.The stair nosing may also be supplied predrilled and with countersink holes to allow easy installation and a tight grip on the laminate flooring stairs with screws. 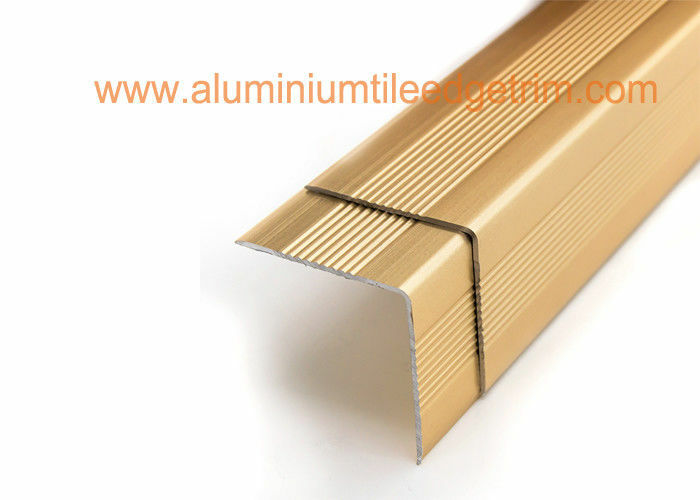 A wide range of aluminium stair nosing edge trims in a multitude of dimensions and shapes is presented in anodized satin matt or polished bright or with laminate coating in diverse colours. These are anodised aluminium angle retro-fit stair nosings that can be used on existing carpeted, vinyl, laminate,tile ,wood or screed stairs to protect the flooring material from getting damaged. 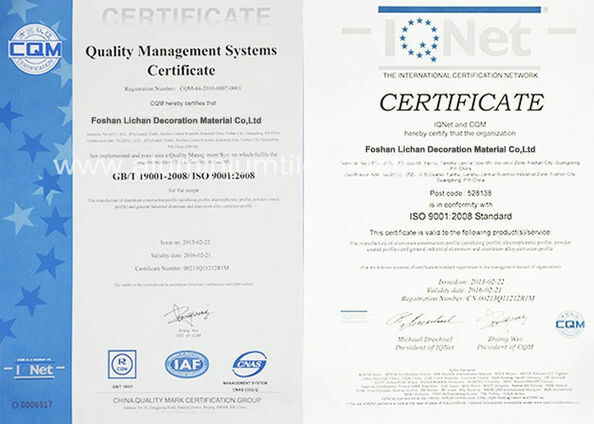 The aluminium stair nosing edge trim can also be used to cover areas where damage has already occured, providing decoration and robust protection for the floor covering and additional safety with a ridged, slip resistant upper surface.They can be used to renovate and modernize worn stairways in concrete, wood, metal or terrazzo, in domestic and commercial applications.The aluminium step nosings come perforated with countersunk screw holes and are available in anodised Silver,Gold or Bronze.